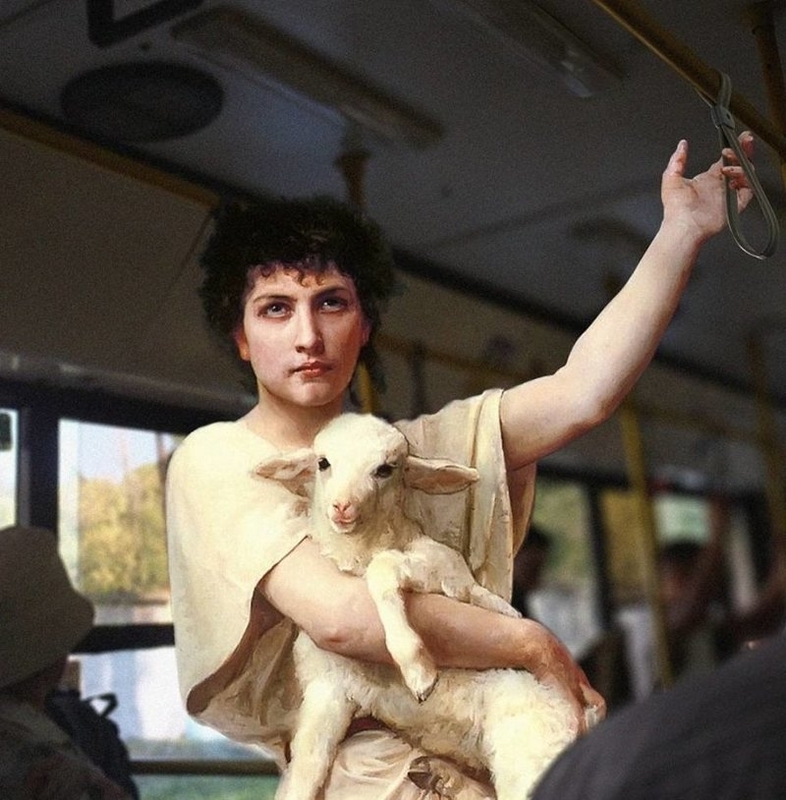 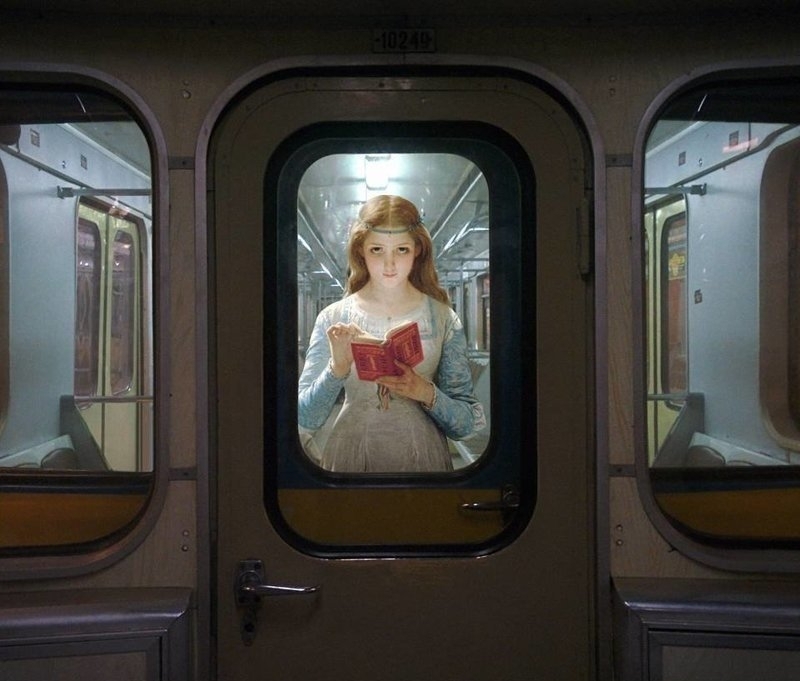 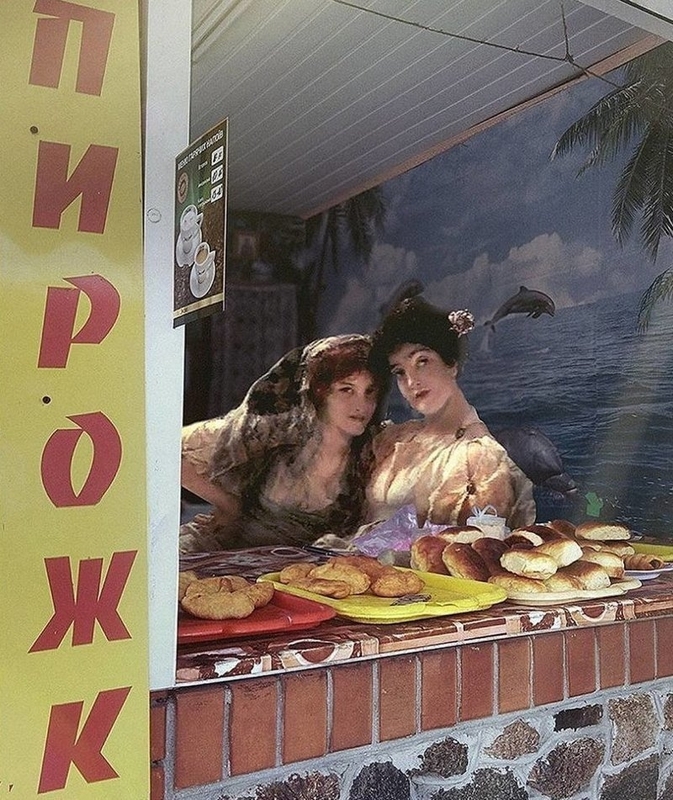 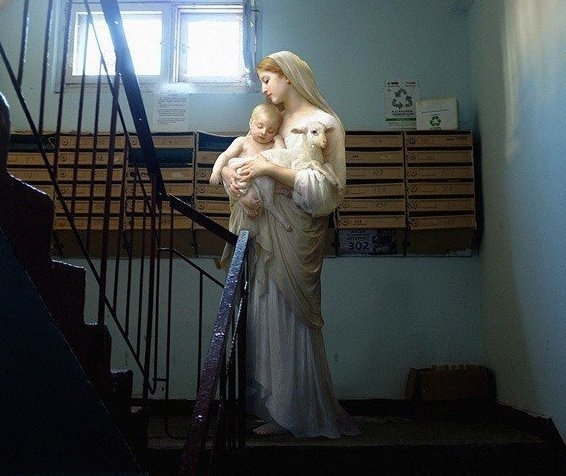 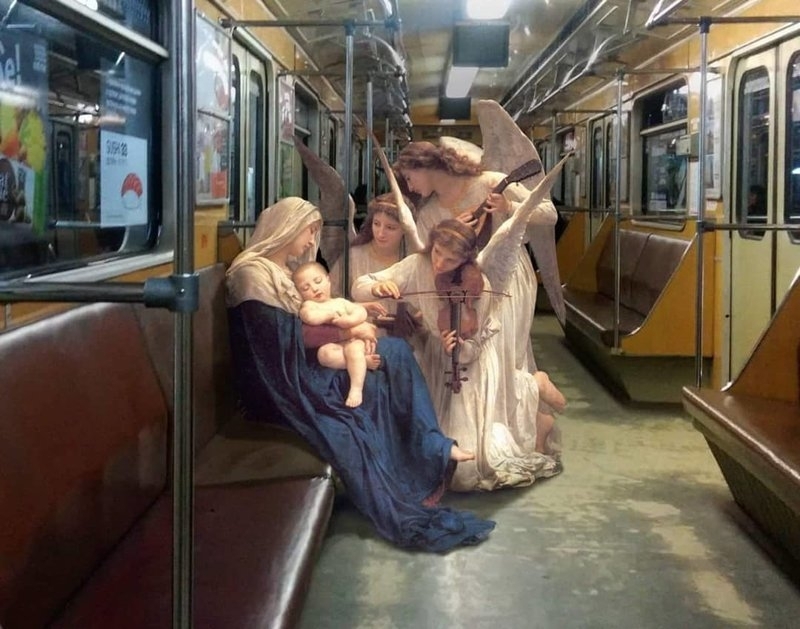 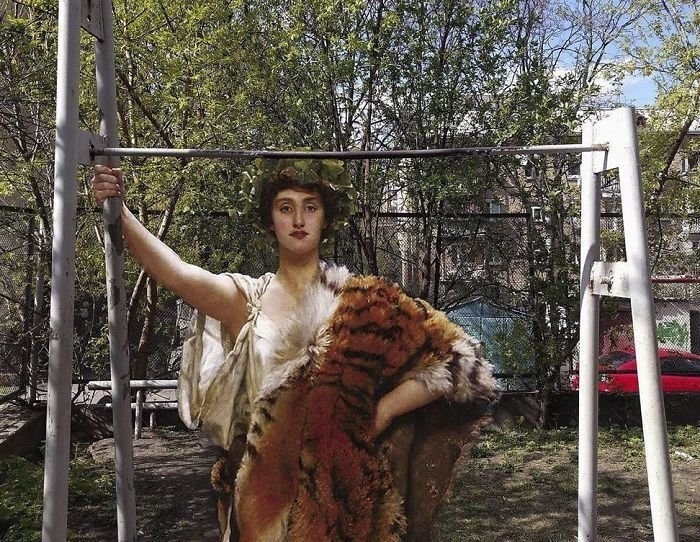 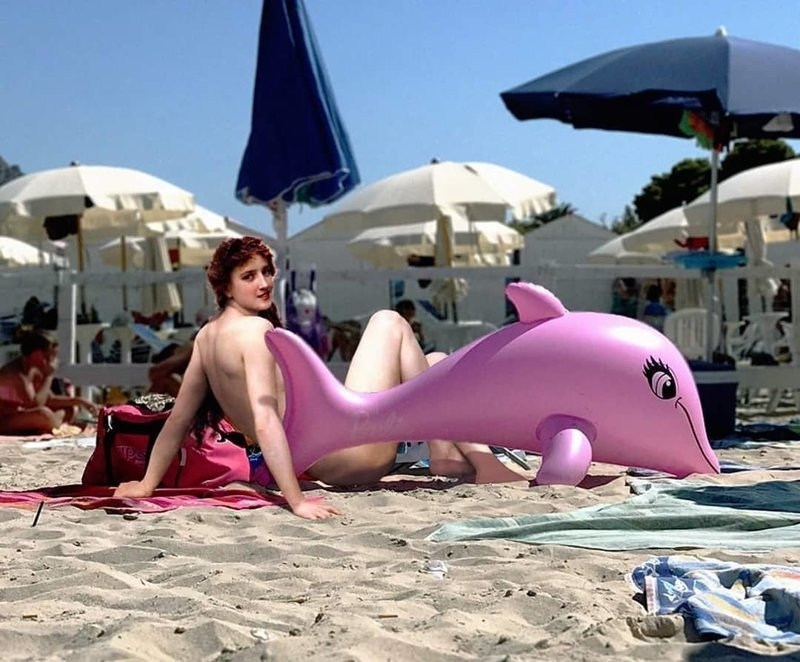 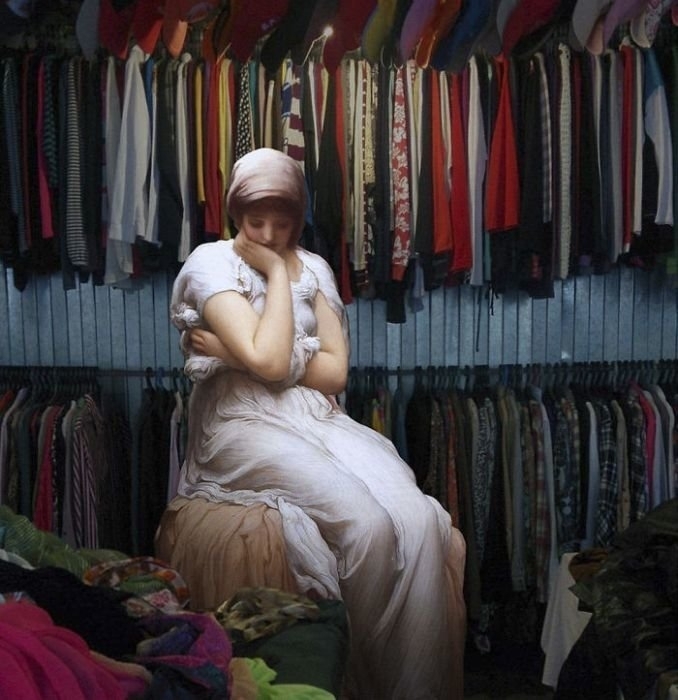 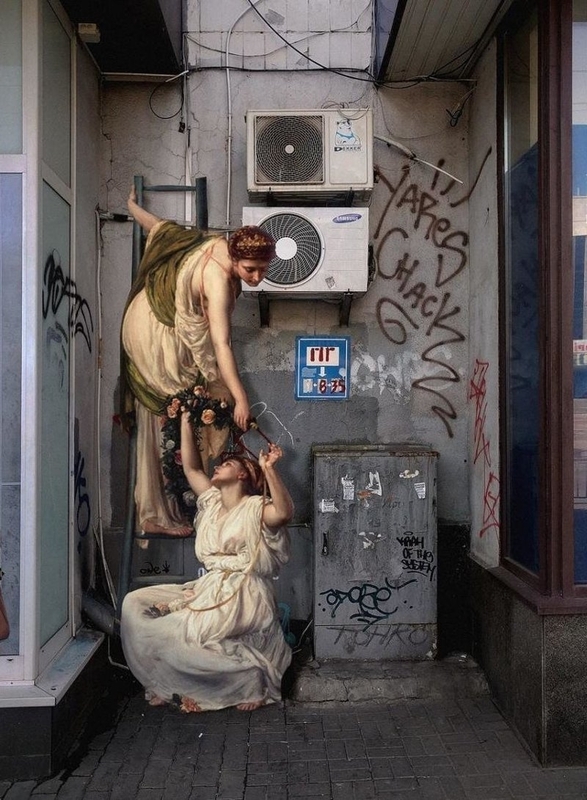 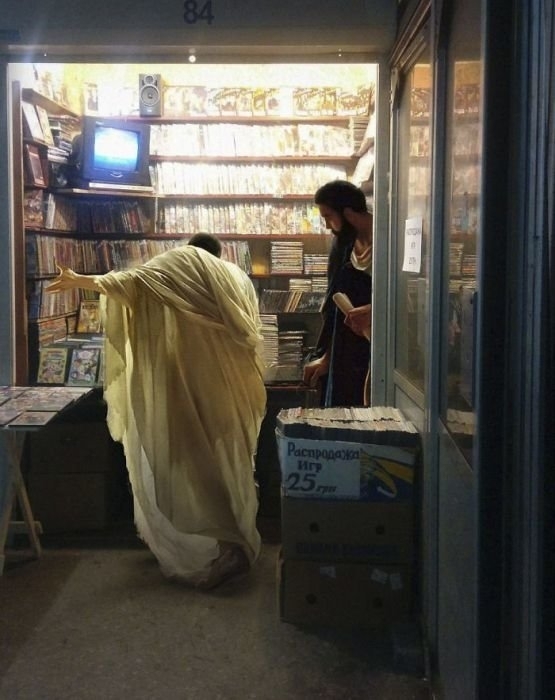 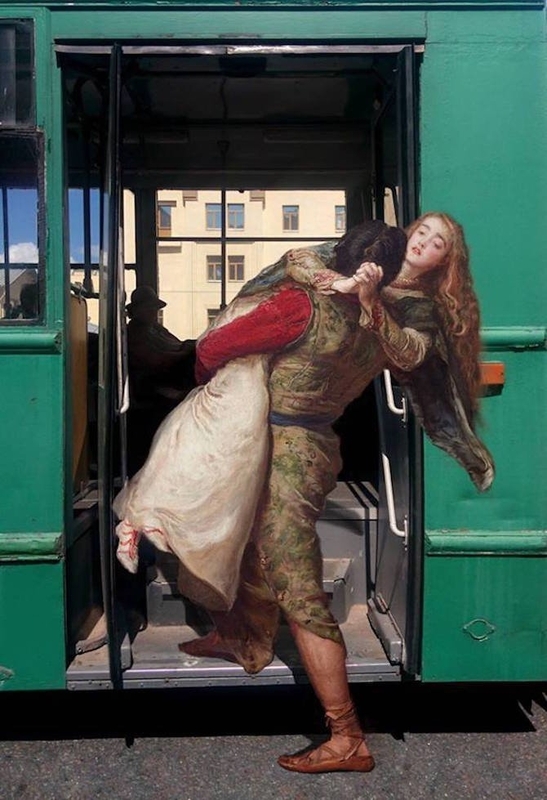 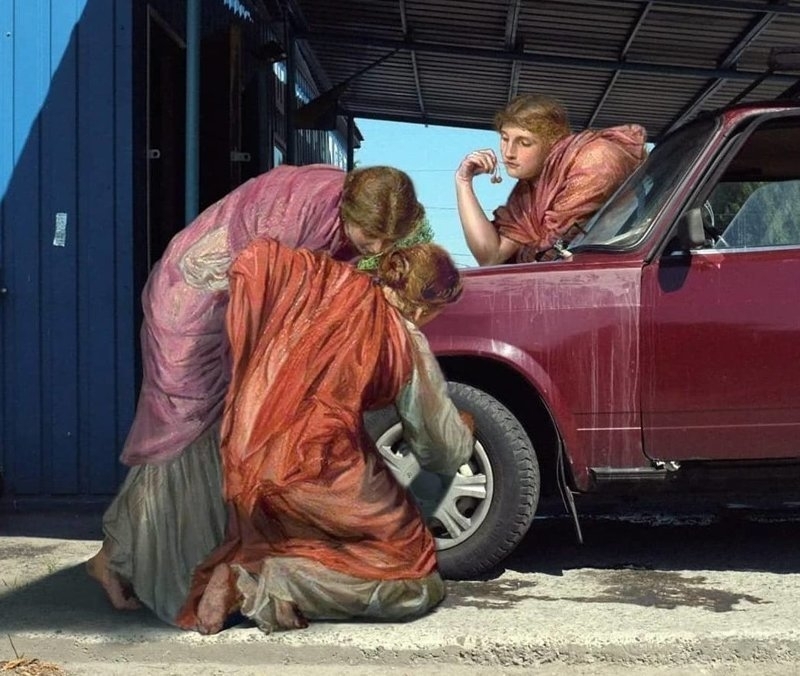 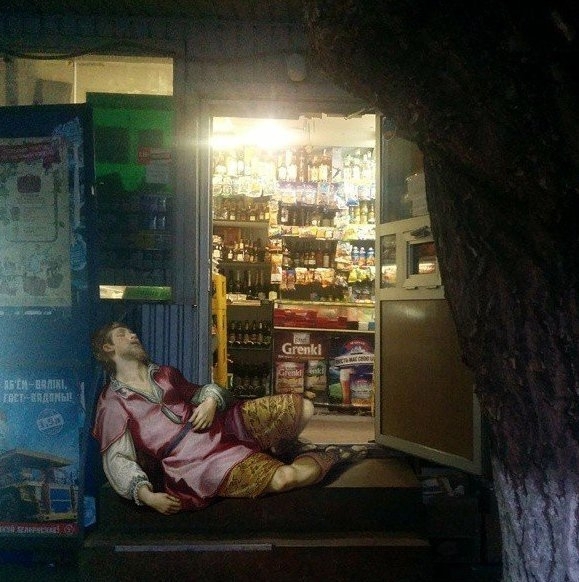 What if classical painting heroes were living in modern day Russia? 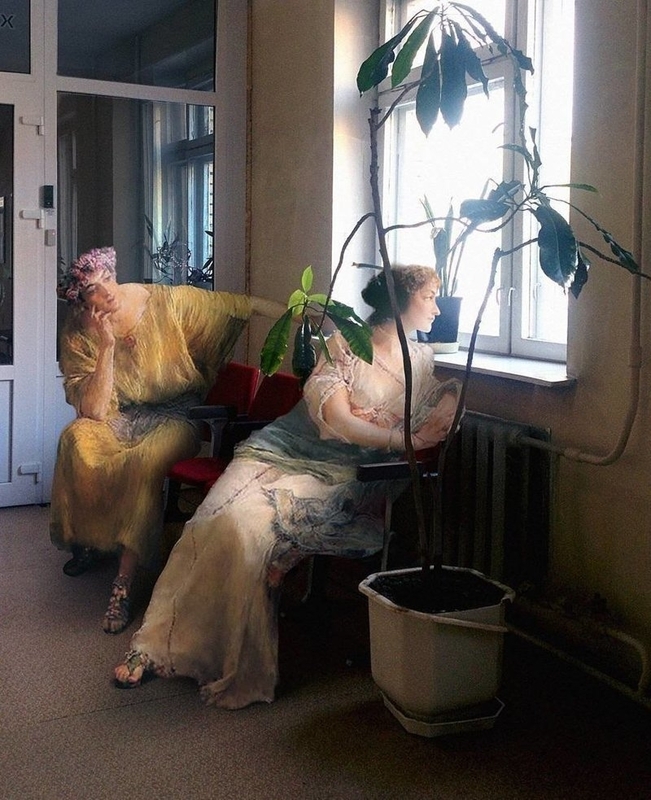 Here are some examples how two realities could be possibly blend in together. 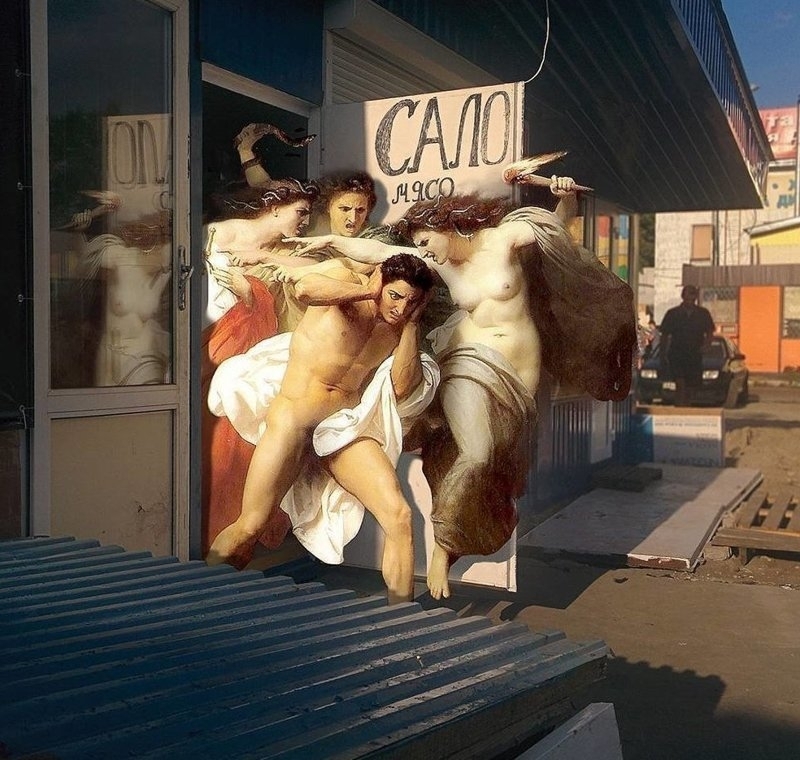 These are some of the better and well done spoofs.